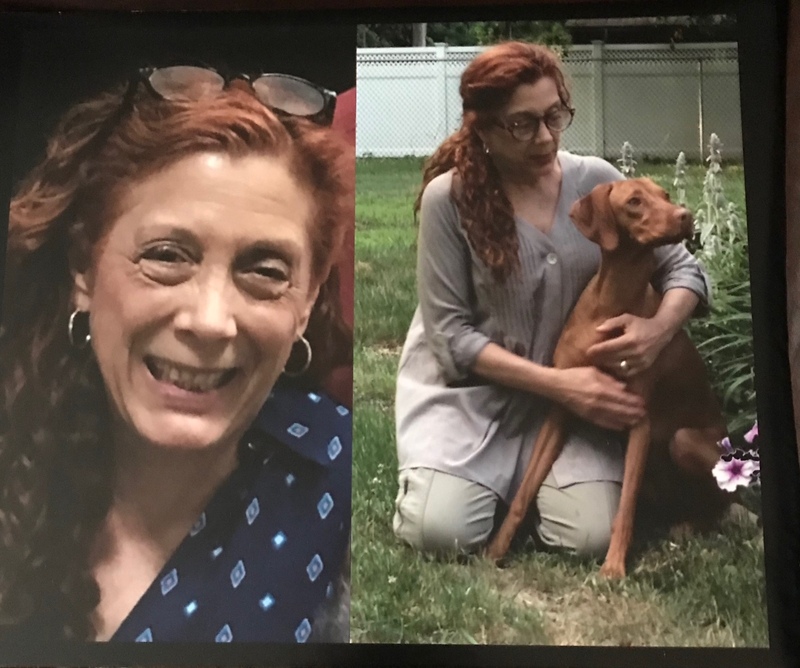 In loving memory of Donna Defilippis and all she contributed to the vizsla community. Donna joined Dorratz Vizslas in 1990. She quickly became an expert breeder, handler, and trainer. Donna was a generous mentor and friend who always put the needs of others first. Donna loved nothing more than spending a day with one of her precious vizslas or their offspring at a Conformation Show, Agility or Obedience trial, at a Hunt test, or pretty much anything our amazing breed can do. She will be greatly missed. This fund is a small way of showing Donna that we will keep helping vizslas in need. The Donna Defillipis Fund was founded with a generous memorial donation from a dear friend to honor Donna's love and dedication to her beloved Vizslas and commitment to the breed. The focus of the fund is to help Vizslas with special needs, both behavioral and medical. Monies from the fund are dedicated to helping dogs in need of Veterinary Behaviorists, or specialized training, and surgeries to heal or improve quality of life. These interventions will enable dogs to be adoptable and live the lives we dream of for them, thereby giving them new hope. Make check payable to "New Hope Vizsla Rescue" and write "Donna's Fund in the comments"